Entering their 22nd year of production, the X and XA power amplifiers have remained at the cutting edge of audio through continuous innovation and refinement. Pass builds amplifiers with excessive output stages, huge heat sinks and massive power supplies. They also use the highest quality components in simple linear circuit topologies, assembled and tested with great care in Auburn, California. Both measuring well and sounding great, they are heavy, reliable and expensive. The new XA25 offers the benifits of Pass amplification at slightly lower power, without frills, at a lower price. The XA25 embodies new components and innovative circuits coupled with the best elements of the previous generation. The signal path from input to output has been simplified to fewer components. Degeneration, “the other form of feedback”, has been eliminated. The output stage consists of a single pair of 800 watt new generation output transistors operating push-pull Class A. In addition, Pass Labs still use their same “New Old Stock” of small power JFETs and cascoded MOSFET, in the classic “CFA” voltage gain circuit and the amplifier is still DC coupled with no frequency compensation. The results of these meticulous efforts enable faster, lower distortion, lower noise, higher damping and larger Class A operating envelope into low impedance loudspeakers - all in a simple 3 stage circuit with a total of three pair of push-pull gain transistors. 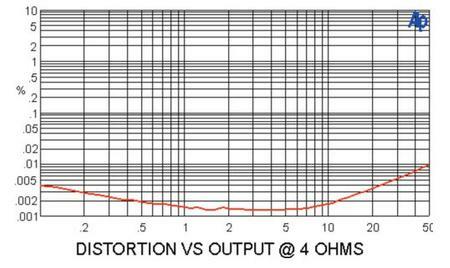 In their ideal state, matched push-pull FETs give perfect “square law” cancellation of distortion, an effect somewhat spoiled by degenerative Source resistance used to constrain the “personality” of the devices. The removal of this form of feedback is an important element in the performance of the XA25 and is only accomplished by new approaches to stabilizing gain and bias of push-pull FETs. 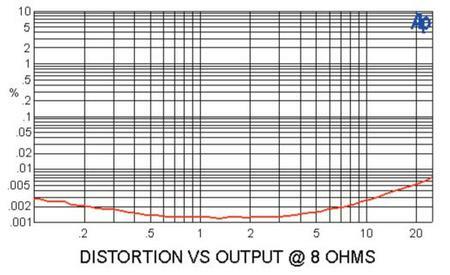 This gives a lower output impedance, more gain, and lower spectral content of distortion, as evidenced by measurements, but the more important factor is the difference it makes to the music. The folks at Pass observed this difference some years ago in listening tests. Degeneration removed some of the organic quality to the sound and so became the subject of further development work. 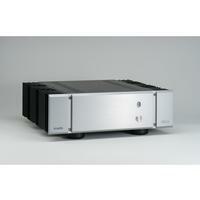 This amplifier measures superbly, but it’s subjective qualities are most special. In an industry where products with great specs are frequently found to be dry and boring, the XA25 amplifier breathes life into the music. INPUT CONNECTION - The XA25 accepts a single ended (RCA / Cinch) input connector. The input impedance is 47 Kohm making the XA25 compatible with either tube or solid state line stage pre-amplifiers or source components with a built-in volume control. OUTPUT CONNECTIONS AND LOUDSPEAKERS - The rear of the XA25 is equipped with a pair of Furutech binding posts for each channel, four total. The binding posts are marked red and black.